VIS Radom - A Study and Photographic Album of Poland's Finest Pistol, is now available and shipping daily. We have autographed copies available at no extra cost. 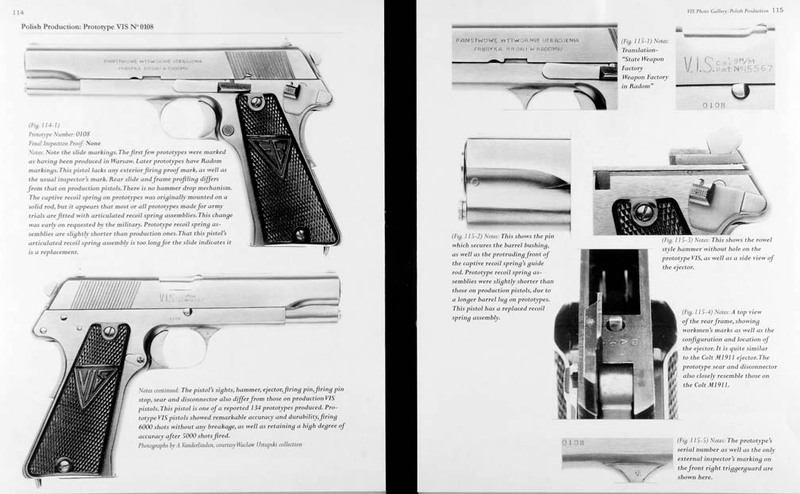 Vis Radom is the first comprehensive collector's book aimed at detailing all variants of the VIS pistol. 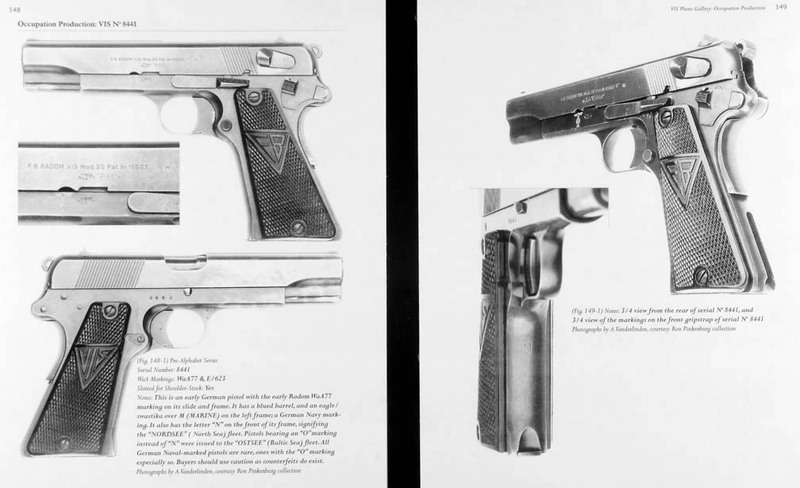 William York's analytical approach investigates the origins of the pistol and reveals some new conclusions about what influenced the pistol's designers. Parts and assemblies are discussed and illustrated in detail. 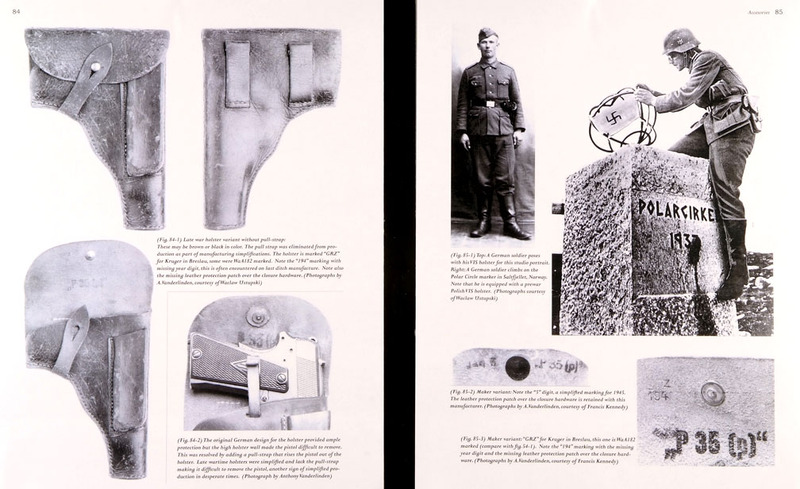 Aside from the practical sections, like takedown of the pistol, shooting and collecting the VIS, the author has delved into the history of the pistol and its production. Working with collectors in the U.S. and in Poland, a wealth of new historical information has been revealed. 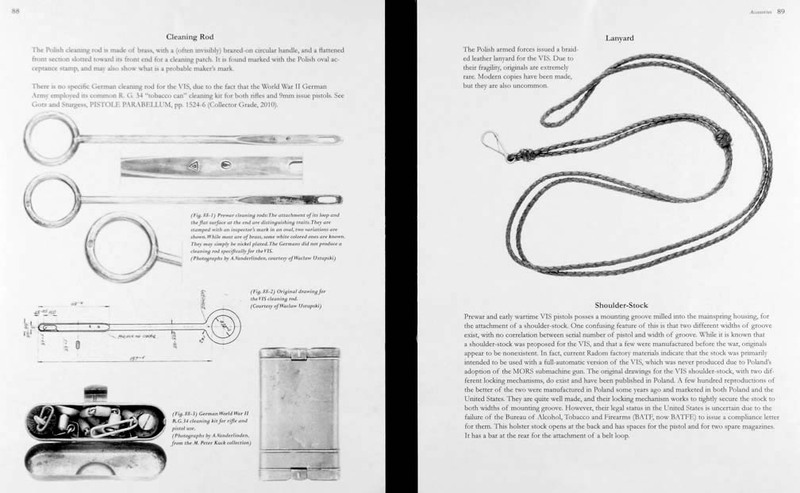 Illustrated for the first time, are many period and wartime documents, period photographs and technical drawings. All these materials greatly contribute to the work which also elaborates into prototypes, model variances, manufacturing changes as well as accessories like holsters, cleaning rods, shoulder-stocks, ammunition, conversion units, etc. 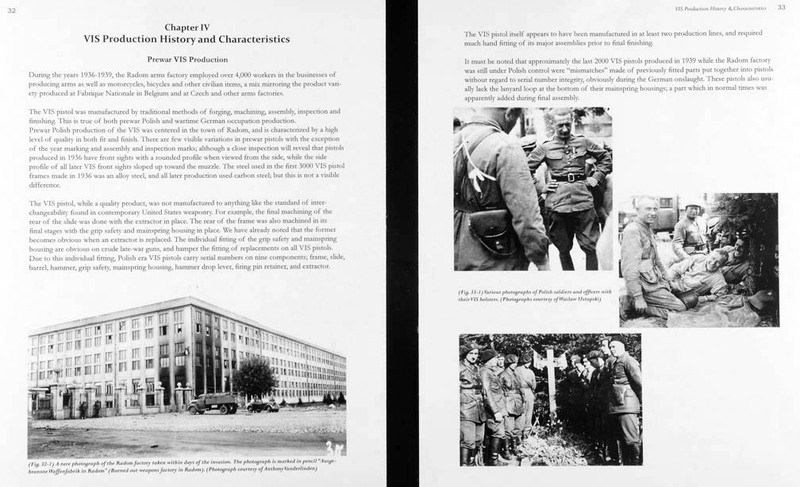 A large section of the book is dedicated to the photographic gallery, which gives an uncanny perspective on the entire production including prewar VIS model years as well as the entire wartime production. The wartime galleries illustrate every serial number letter code prefix while showing first hand the deterioration of quality and production simplifications instilled as the war progressed. 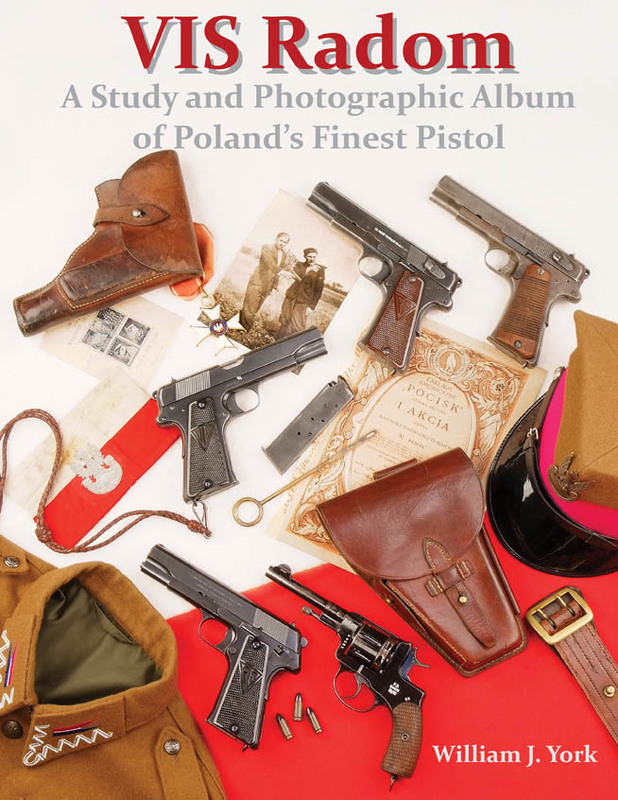 Other sections include pistols of the Polish Underground, non-VIS pistol models and even rifles made at Radom. Vis Radom will enchant both the novice as well as the advanced collector and is a must for any firearms reference library. "A You Tube review of VIS Radom." 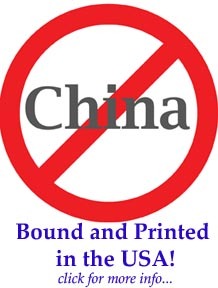 Please scroll down for sample pages and content index. 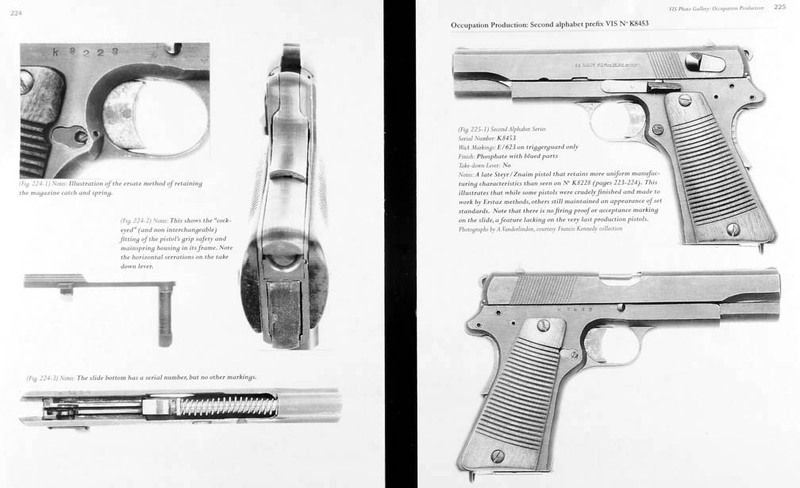 Design Influences: The Colt 1911.